We’ve seen amazing advocacy in the northwest corner of our state, and we’re thrilled to introduce you to the people who are speaking up and sparking change! Our “I’m An Advocate” series recently featured Greg Winter, who played a huge role in the passage of Bellingham’s revenue increase to help subsidize low-income housing within the city. Today’s featured advocate, Terry Belcoe, also provided vital support for the initiative, which will expand access to housing for low-income families. Terry is president/CEO of North Coast Credit Union, a $170 million not-for-profit financial cooperative with branches in Whatcom and Skagit counties. He was born in Mount Vernon and grew up on a small farm north of Bellingham. He received his AA degree from Whatcom Community College, his BA from Western with majors in business administration, and accounting, and his MBA. His career has included a variety of positions within the finance, accounting and information technologies sectors, with the past 20 years spent in the credit union industry. Terry served for eight years as VP/CFO of Whatcom Educational Credit Union and at Bay Federal Credit Union in Capitola, California for three years. He has held his current position since 2001. Terry is the father of two grown daughters, the oldest living and working in the Los Angeles area and the youngest in her doctorate program at Creighton University, and is actively involved in the community. He is a past two-term board chair of the United Way of Whatcom, and now serves as board chair for Skagit County Community Action Agency, vice chair of the United Way of Skagit County, board treasurer of Youthnet in Skagit County, and chair of the development committee for the Economic Development Association of Skagit County Foundation’s board of directors. He also represents the area’s credit unions on the board of the Northwest Credit Union Association. 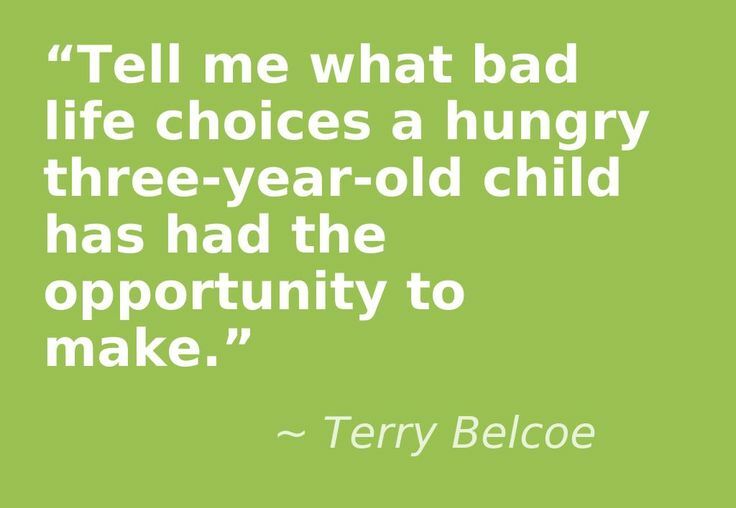 We appreciate Terry’s taking the time to reflect on what it means to be an advocate and sharing his thoughts! How do you define advocacy? Advocacy means doing whatever is within our ability or our sphere of influence to support the people and efforts that we believe in. We all come with different skills and opportunities, but pitching in with whatever we have to advance a cause or better the lives of those we seek to help is advocacy – and everyone has something, and a responsibility, to contribute. Why are you a housing advocate? Every one of us has, within us, the capacity to do something amazing; something that can change the lives of others for the better. But for a person to fulfill that potential, especially for children, basic needs must be met first. A safe place to live. Enough nutritious food to eat. A good education. Access to affordable healthcare. Without the ability to satisfy these essential needs, the chances of a child being able to achieve all that they are capable of are slim. But if we can provide these to all children, and their families, we can enable them to break the cycle of poverty and put them on path to healthier, happier and more self-sufficient lives. We owe that to every child. What methods to you use to advocate for housing? Pretty much everything that I’ve been given the opportunity to do. I am board chair for Community Action of Skagit County. I’ve spent many days in our state capitol, encouraging legislators to make the needs of children a priority. I’ve testified before city and county councils on the importance of affordable and emergency housing, as well as spearheading a community-wide effort to coordinate the available resources in the county to better meet the needs of low-income families. I’m happy to do whatever might be of use to support the children who need us most. What’s your favorite advocacy success story? There are so many that I have witnessed, but I would have to say that the one that I was personally involved with was the Bellingham low-income housing levy, Proposition 1, whereby voters in the city of Bellingham agreed to a tax increase to help subsidize low-income housing within the city. I was asked to write support letters and present to the city council and mayor on behalf of the initiative. The passage of this initiative will provide badly needed funding to expand access to housing for low-income families. What challenges to you encounter in advocating for housing, and how do you overcome them? What advice would you give to someone who is interested in advocating but doesn’t know where to begin? Connect with someone who you consider to be a strong advocate and work with them. Watch what they do and how they do it. Collaborate with them in advocacy efforts. Identify ways through which you can support them in their efforts until you feel confident in advocating yourself. And most of all, each of us has something to bring to the game and the right to be heard. Once you have the chance to learn and to practice whatever forms of advocacy make sense for you, it becomes easy; there’s nothing to be afraid of. I’ve worked for years in legislative advocacy for the credit union industry, and been asked to mentor new participants who haven’t done it before. What I’ve always told them is to toss the “user’s manual” for being an advocate and follow your heart. Advocacy is as much about building relationships and speaking from the heart as it is technique. Get to know your audience and then tell your story in your own words. This is infinitely more compelling than any canned speech. Who would you like to read about next? Share your ideas in a comment below!